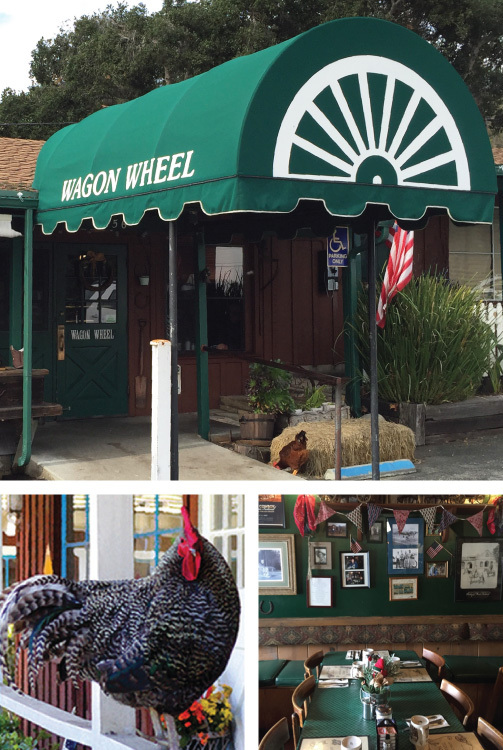 The Wagon Wheel is one of the long time landmarks for the Valley. 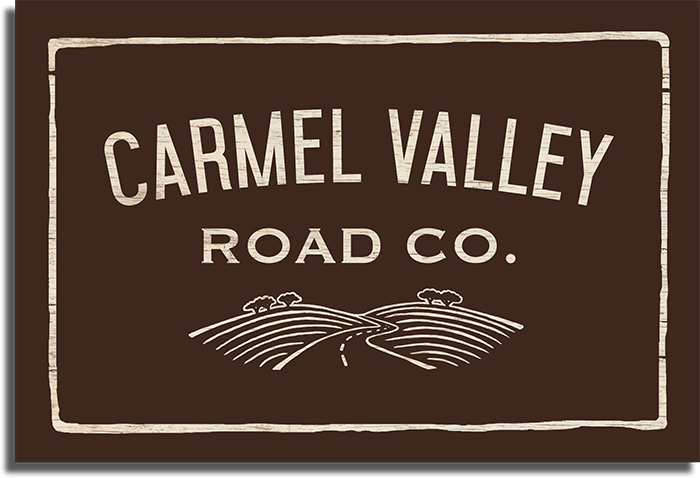 The western decor shows their unique collection of local Carmel Valley ranch history, most of their collection having been gifted by generous customers. This popular restaurant has been a local favorite and locally owned and operated since the mid 60’s. Taresa and Matt Blair have owned this family business since 2003, their son Levi is the General Manager. Also, don’t be surprised to see some recognizable faces like Robert Redford or Bill Murray who likes pouring coffee for customers ~ both celebs and others often frequent the place. Wagon Wheel has got a good thing going on here and they don’t much like change: Prep Cook Juana has been with the Wagon Wheel for 40+ years, Waitress Lupe ~ 30+ years, Head Cook Leo ~ 20+ years and Taresa 19! So why should they mess with success?